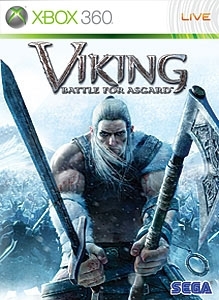 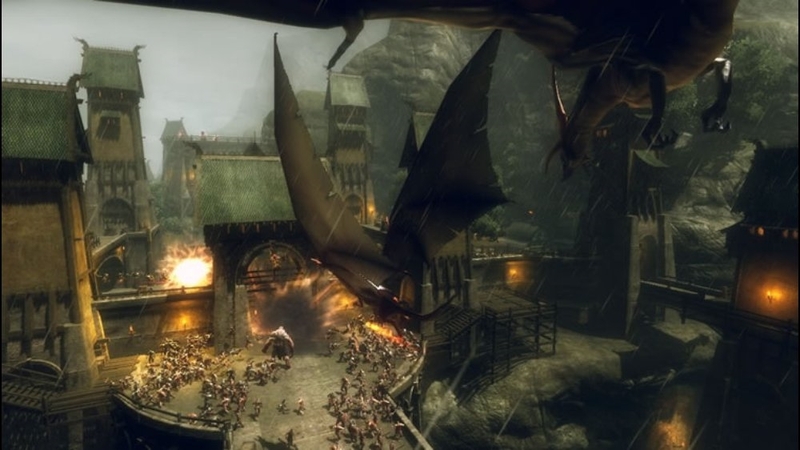 The Games on Demand version supports English, French, Italian, German, Spanish Viking: Battle for Asgard is a 3rd person action adventure based upon a twisted and horrific version of Viking mythology. 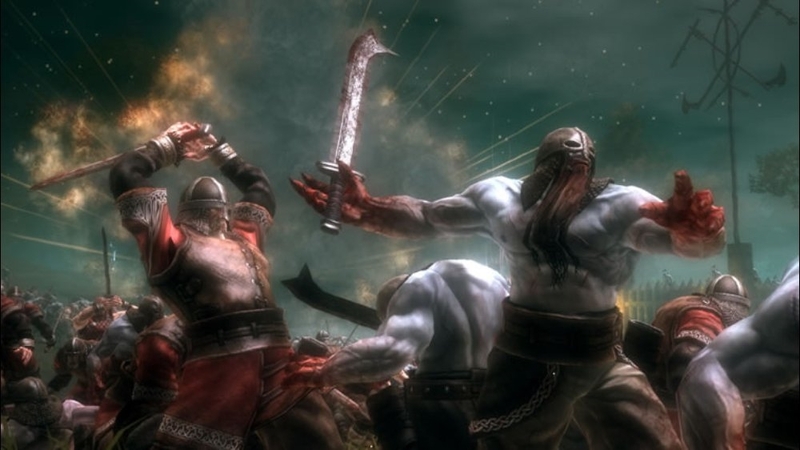 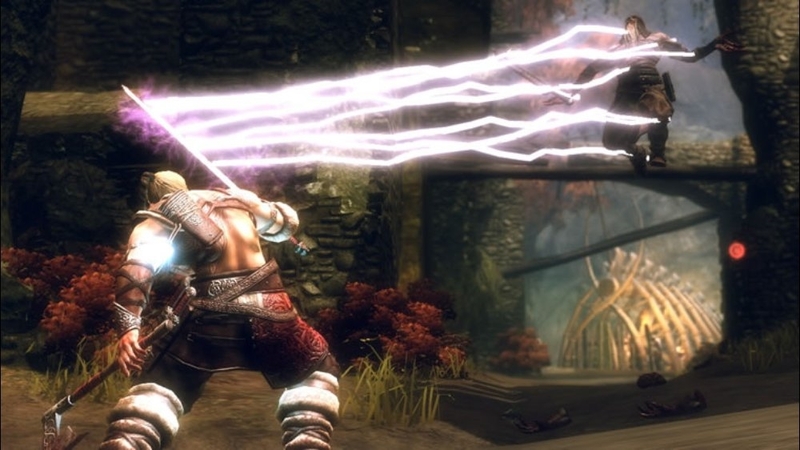 Turn the tide against Hel’s invasion as Skarin, chosen defender of Midgard and rage-fuelled Viking warrior. 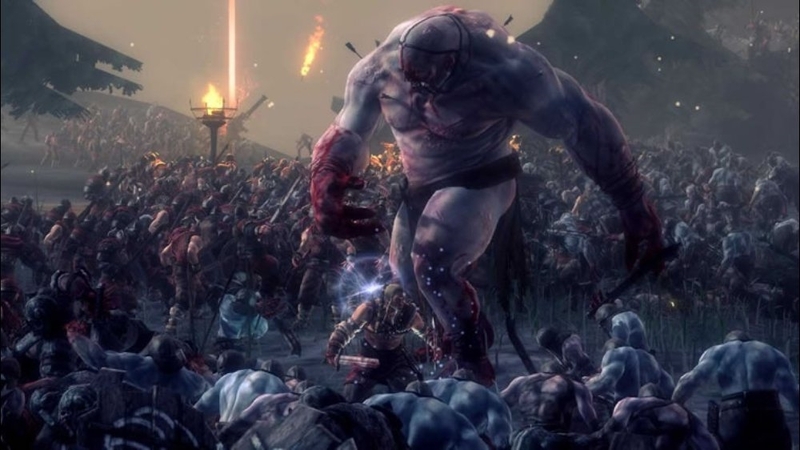 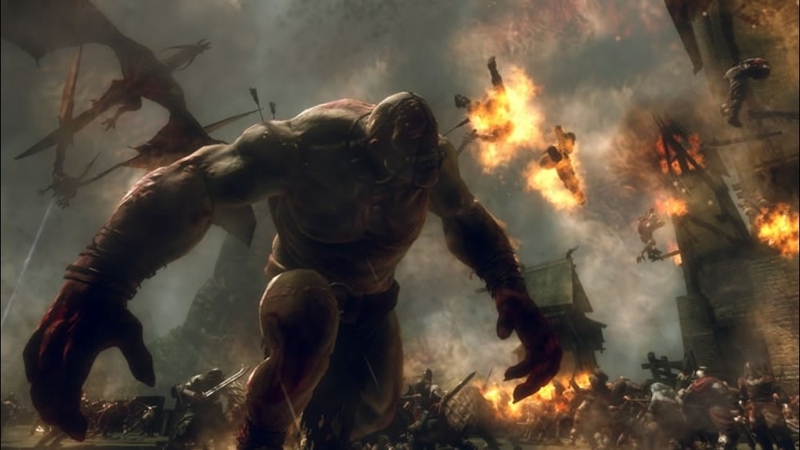 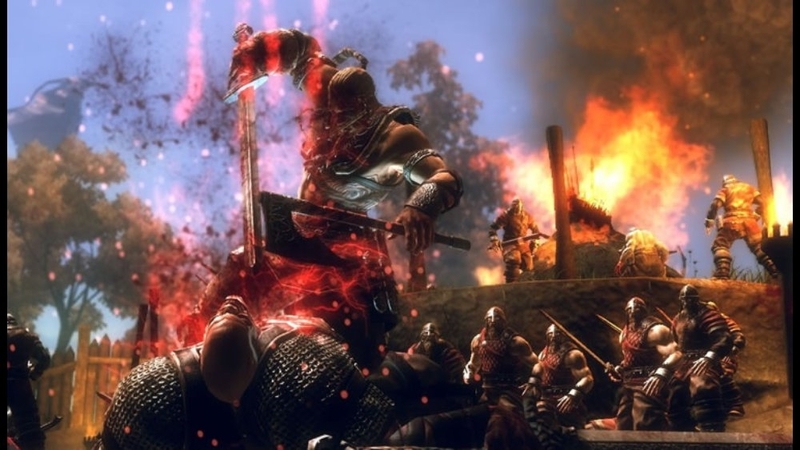 Direct this meat-grinder of fury against an undead horde across 3 open-world environments in a series of deadly skirmishes and epic thousand-man battles.